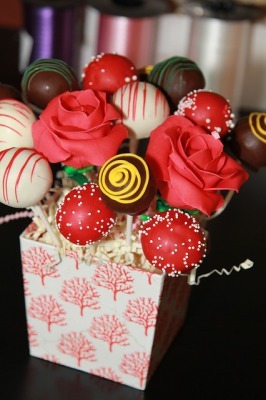 Don't want ordinary cake pops? No worries! 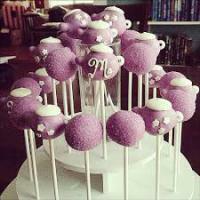 We uniquely design each cake pop for every occasion. **all of our products are made with evaporated alcohol to follow the Cottage Food Law rules. 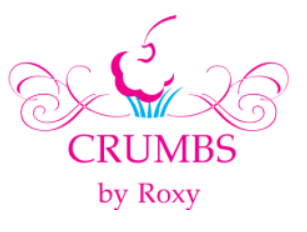 No liquor is sold through Crumbs by Roxy. For our newsletter and exclusive offers!